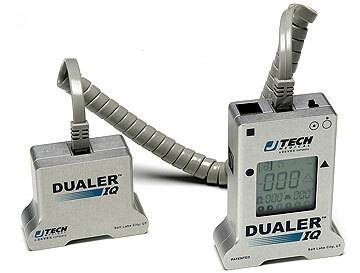 Dualer IQ inclinometer makes for fast and easy spine and extremity ROM measurements. Stores up to 19 tests with 6 repetitions each. Can simulate many Goniometer ROM techniques.